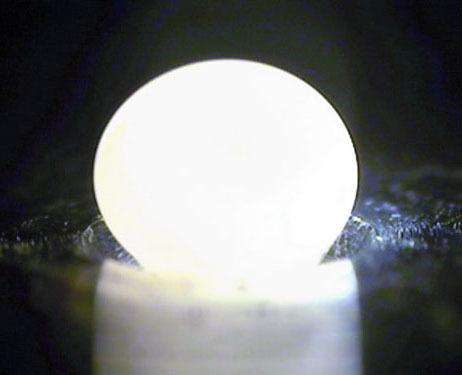 Scientists from the University of Tokyo's Institute of Industrial Science (IIS) creates a new type of unbreakable glass that is claimed to be as strong as steel. But the size of the glass made like in general, even designed more lighter and thinner. The scientists used a technique called 'aerodynamic levitation' to create a layer of transparent glass to make this glass. 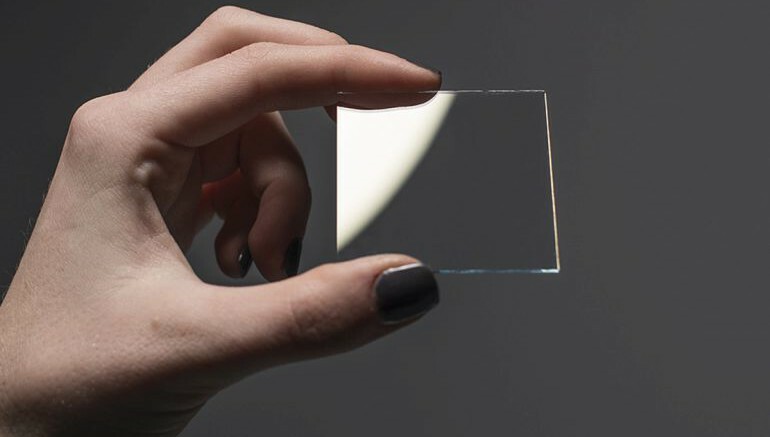 As a result the light and thin size, the glass is also claimed it could be a perfect solution to protect the screen of your smart phone devices. This discovery is not only the good news for the electronic industry, but also for the automotive industry. Not just for smartphones, the unbreakable glass is also certainly can make a variety of electronic devices, ranging from laptops, tablets and so on. As reported by Science Alert, the 'hybrid' glass can be ready for the market the next five years. This breakthrough will soon be mass produced. "We will find ways to mass produce the product as soon as possible," said Atsunobu Masuno, IIS assistant professor to the Asahi Shimbun.